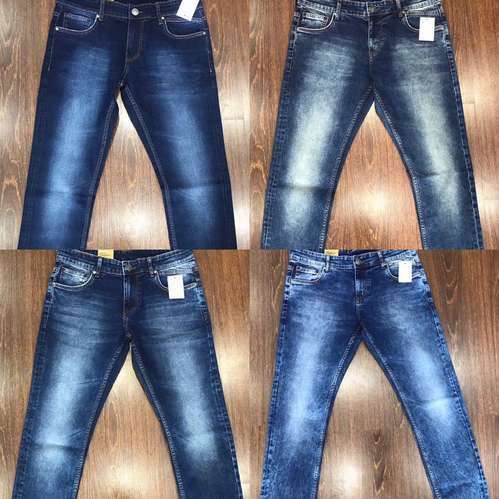 We are counted as the leading manufacturer and supplier of high quality Men''s denim. Designed using optimum grade fabric and thread, the provided denim are stitched by our deft professionals with the help of advanced machines at our well-equipped production unit. Our offered denim are duly checked against various parameters of quality in tune with predefined fashion industry standards and norms. Furthermore, we offer these denim in stylish designs, colors, sizes and patterns to our valued clients.